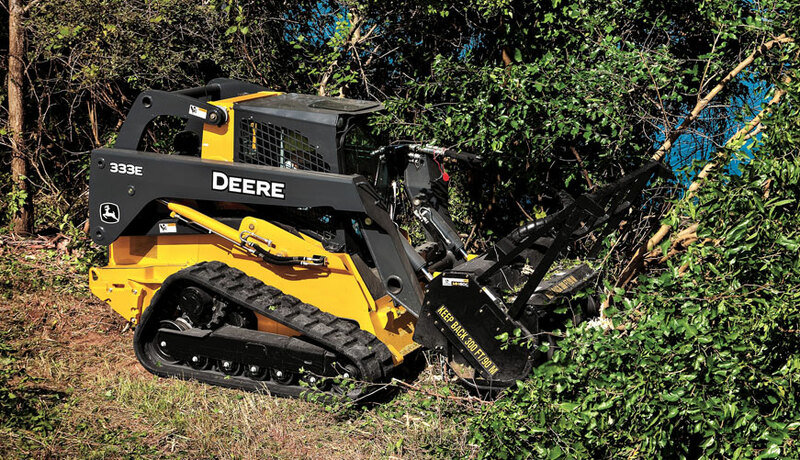 RCE’s Brush Cutter is ready to chop, even in the roughest terrain. 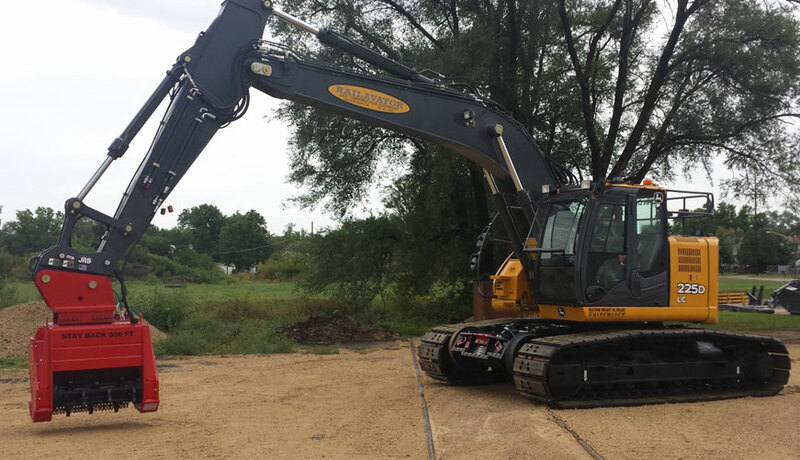 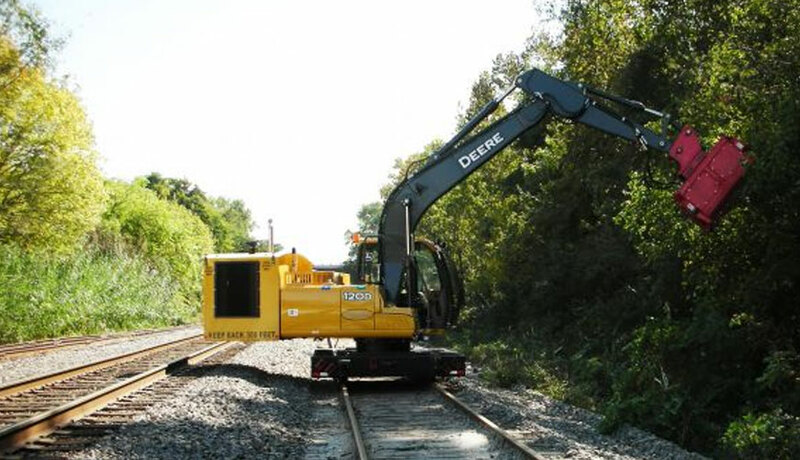 Offering multiple options, RCE’s Brush Cutters can be customized by excavator model and size of tree grinding and brush clearing heads. 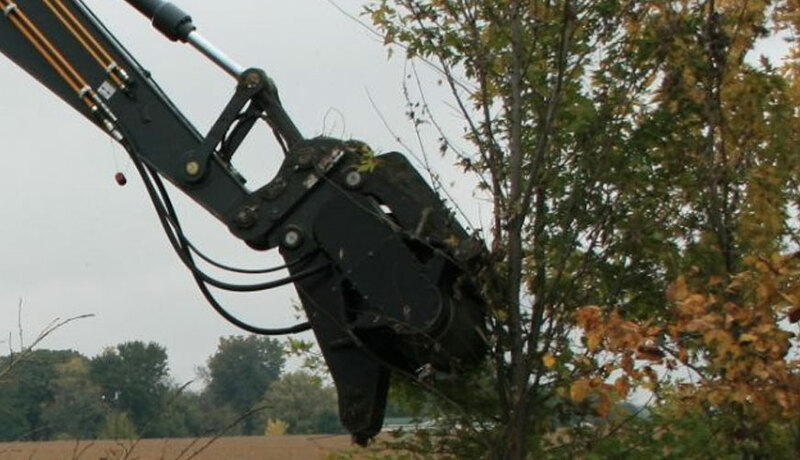 The available mowing heads make a clear cut without the hazards of flying debris.